Join us for a live recording at Litquake - San Francisco's Literary Festival - on Wednesday, October 10 at Z Space (450 Florida Street). A good novel can do many things—it can distract us from the humdrum of daily existence, stimulate our imaginations, and delight us with its creative use of language. But surely there is more to it than that. 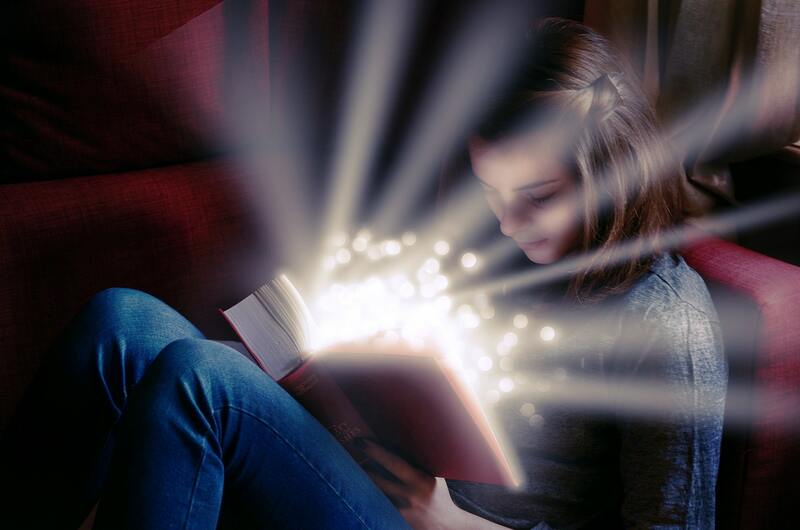 While there’s no doubt we read for the pure enjoyment of the experience, isn’t there something more we gain from engaging with fictional worlds and characters? Do we, for example, use literary texts to morally improve ourselves? Is there some deeper truth we’re supposed to learn from a good novel? Or, do we use fiction to fine-tune certain cognitive capacities? Join Philosophy Talk and Litquake to explore the possibilities!